Finding clarity when it comes to skincare products that actually work and keep your skin healthy, clean and in the form it should be is sometimes a difficult thing to do, as there really aren’t a lot of products out there that actually deliver on their promises, especially if they’ve been mass produced and manufactured for huge and massive outlet and retail stores. This is exactly why we love finding awesome products like Whole Clarity that have managed to create and manufacture a range of really amazing products that honestly deliver on their promises, making us want to try our pretty much every single one of their products, but today, we’ll focus on the four products from the Whole Clarity range that we did get to try out, including their amazing 24 Hour Deodorant, PH Balancer Insect Repellent, as well as their Body and Air Spray. Summer is all about feeling, smelling and looking good! 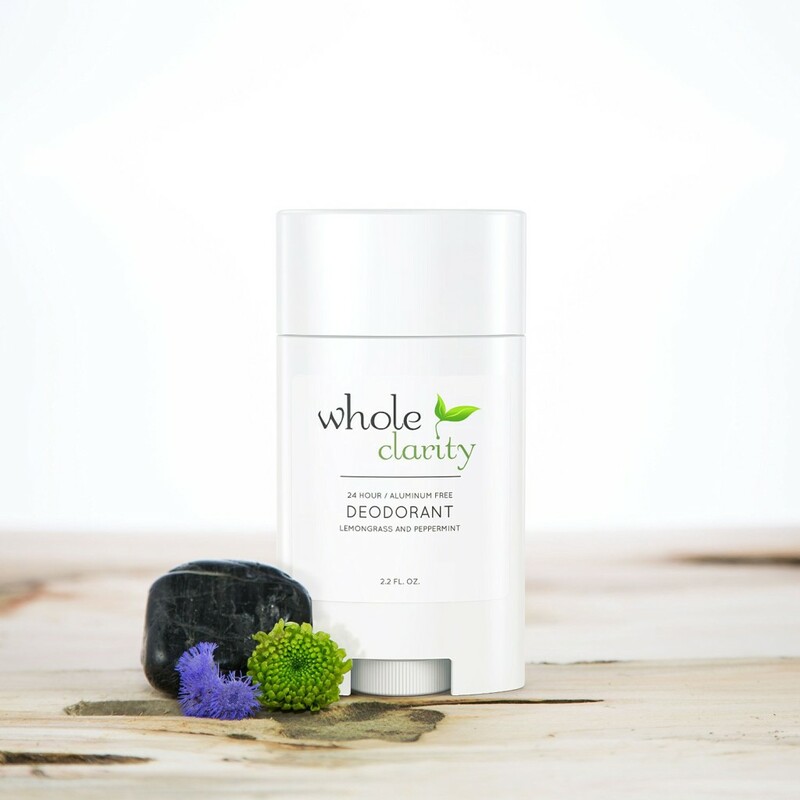 OMG, seriously, we cannot rave enough about how fabulous this 24-hour deodorant from Whole Clarity is, and how super-efficient it is at keeping us smelling fresh, clean and super dry all day long! This aluminum free deo’s literally last for 24 hours, no jokes, we tried it, and didn’t get smelly or gross after a few hours like with normal deodorant, plus it comes with a cute little spray bottle of PH Balancer, that allows you to keep your underarms fresh fro even longer. You can honestly do whatever you need to do throughout the day without having to worry about if you’re going to start smelling funky after your run, just before you need to head to that important interview. With a gorgeous but clever blend of Candelilla Wax, Baking Soda corn starch, Shea Butter and Coconut Oil, you can get this lush deodorant in a Lemongrass and Peppermint, Lavender or even an Unscented Stick. Perfect for the summer that seems to be springing on us so very quickly. 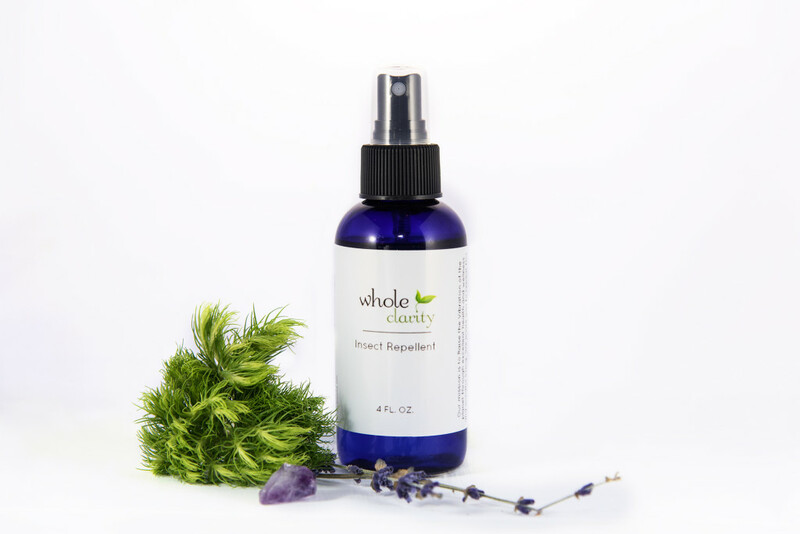 Summer is just around the corner, and we’re definitely already planning our summer camping trips over to Oregon already, which means finding a really effective and non-irritant Insect Repellent, and this one from Whole Clarity, is pretty amazing! Nothing at all like your mamma would use on your back in the day, leaving you stinking of Citronella pretty much your entire vacation, but rather a soft and awesomely ‘campy’ smelling repellent that has been expertly blended together with a number of different essential oils, including Peppermint, Rosemary, Sandalwood and Witch Hazel, and that’s just a few of the ingredients, that are will be working wonders at keeping all the mosquitoes, flies and ticks at bay, so you can enjoy your summer camping session! 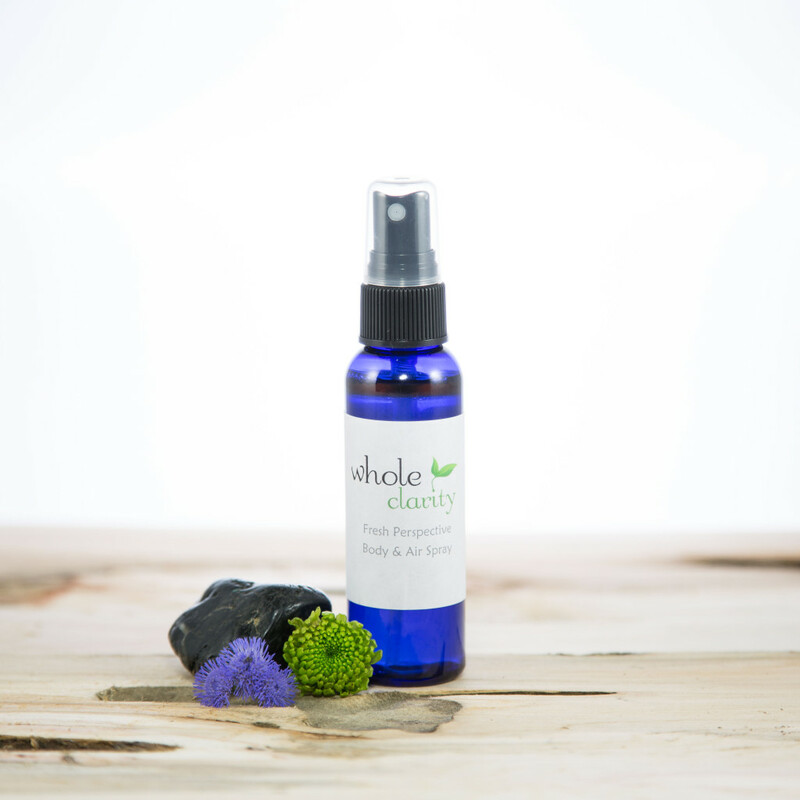 We’ve all had those moments where you just need a quick spritz of refreshing, whether it be yourself, that needs freshening up, your car that’s needs a boosting fresh and new smell, or your living area that needs an oh-so-good smell, this Body and Air Spray from Whole Clarity will do all that and more! Available in three different scents to suit your personality, mood or space, you can choose from the Flower Garden, with a sweet and floral undertone to it, the Naughty by Nature Spray, which has warm, earthy smells to it, or the Fresh Perspective, which is a lively, happy and fruity aroma, leaving your home and yourself smelling FABULOUS!